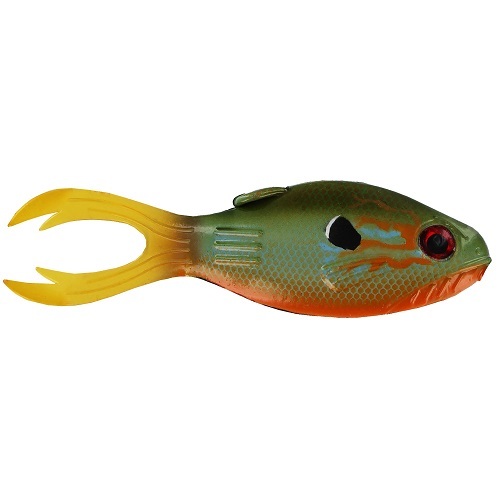 The Warriors™ Tourney Special Minnow 3″ combines extreme value with extreme fish-catching excellence! 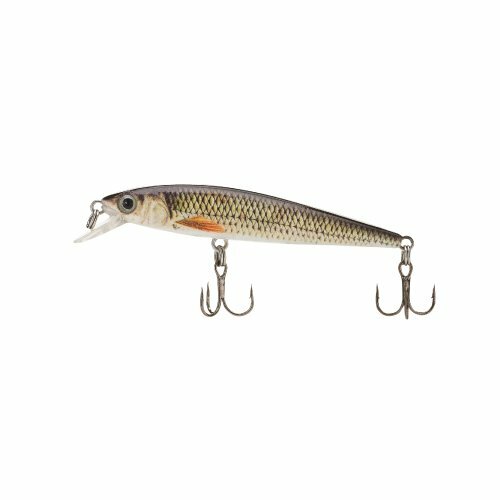 The Tourney Special Minnow is a must have with its proven, strike-provoking action and slender profile that mimics a wide variety of bait fish. 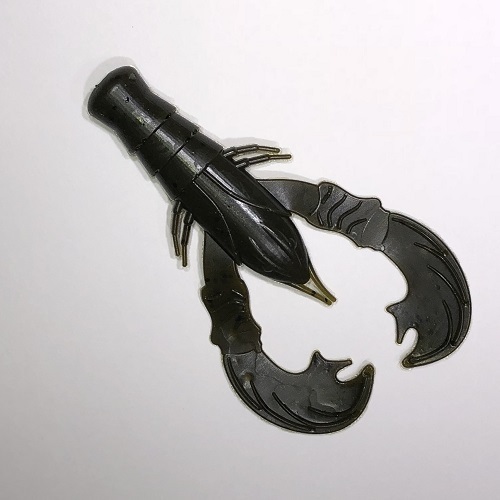 Get excellent performance for this low price. 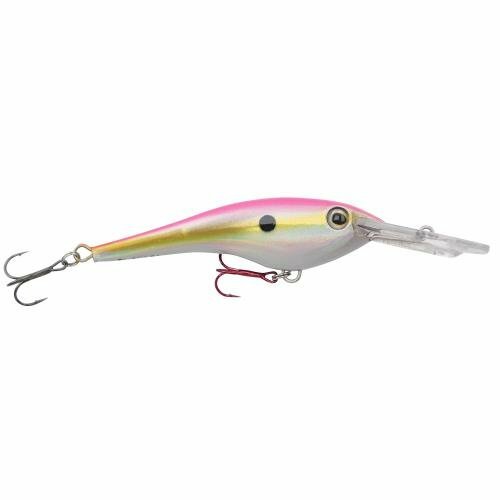 Best suited for Redfish, Blue Knifefish, Red Pomfret, Silver Carps, Perch and so on. 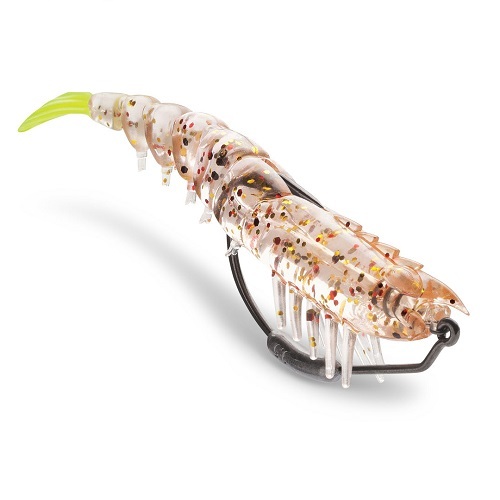 Warriors Purple & Brown Tungsten Jig 1/2oz. 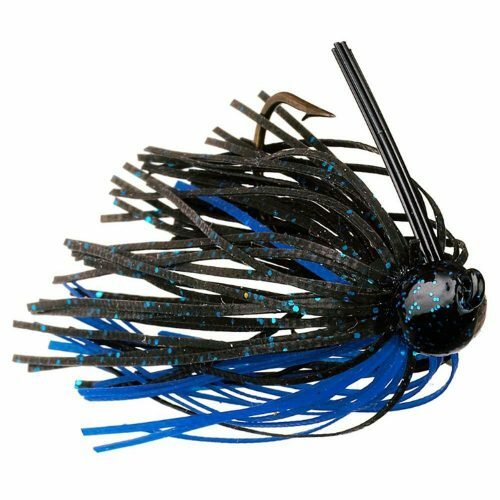 Warriors Black & Blue Tungsten Jig 3/8oz.